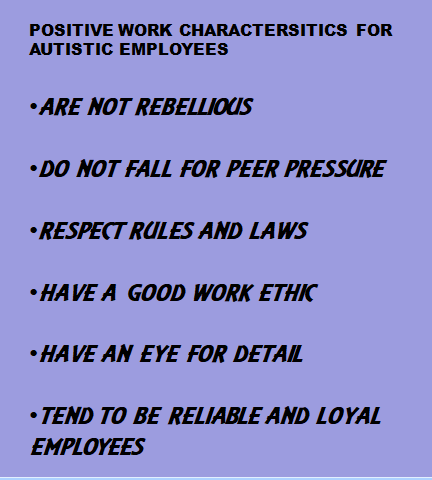 This entry was posted in Autism, Autism Spectrum Disorder, Disability Awareness, Employers, Employment, professionals, Trainers and tagged autistic. aspies, challenges, characteristics, employees, Ice-Breakers, social skills, training, workplace. Bookmark the permalink.